Find an interview of Karine Seymour, Medexprim’s CEO, in Life Science Network. 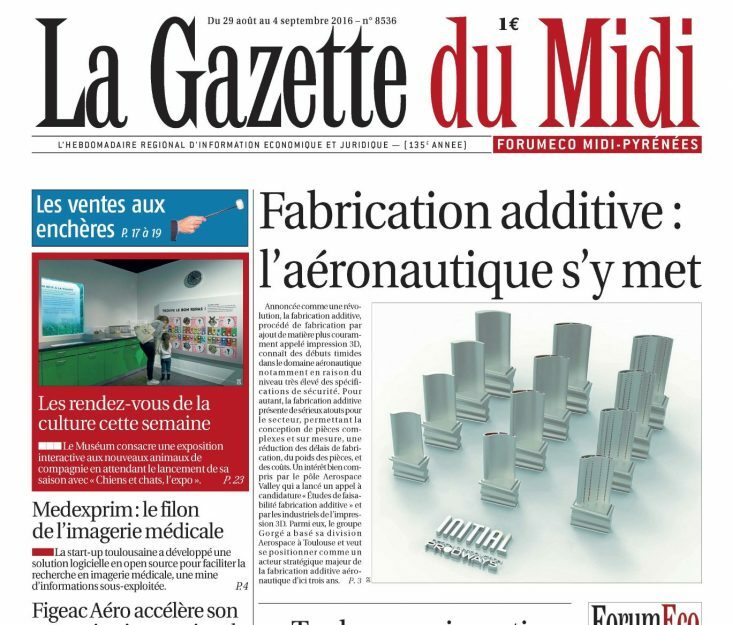 Medexprim was featured by La Gazette du Midi in the August. 29th edition.